Thoughts From the Bench - Entry #1 - Creatively Blending Art & Science - Culp Dental Technics, Inc.
Can you spot the Jensen Imagine® crown? We are celebrating 20 years in business and 35 years of experience in the industry! I am still very passionate about how I create restorations; from model work, to final inspection of the finished case. I am complimented for my consistently accurate die trimming, which is why I am able to finish a closed and exact margin. Having had 4 years of experience using the 3M ESPE zirconia dyeing liquid has enabled me to achieve a very consistent reproduction of the requested shade. 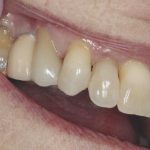 There are times where some adjustment to the shade is needed, but I am not dependent on stains to reproduce the tooth shade. 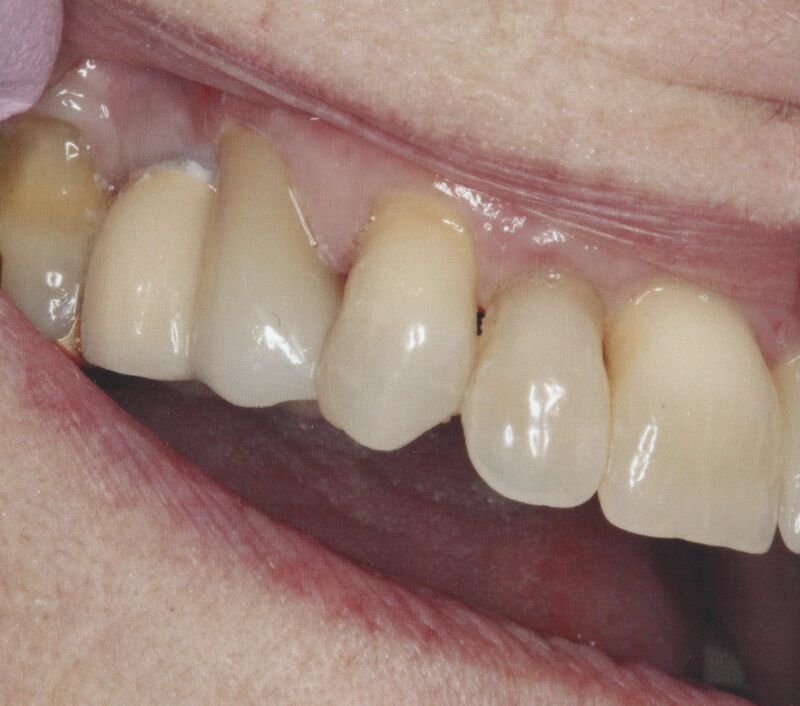 It is very exciting to know that my use of Jensen Imagine® Zirconia provides a reproduction of translucencies that are seen in dentition and have the strength of 769 MPa! Last year (2017) marked an important change in the lithium disilicate ceramics, with the expiration of the patent held in the United States. Several companies brought into the U.S. market, lithium disilicate systems that they have been selling outside of the U.S.. GC America’s initial™ LiSi Press has really impressed me, and I am using it as my lithium disilicate pressed material. Their ingot is made with proprietary HDM (High Density Micronization) technology. This results in a micro-crystal structure that fills the entire glass matrix. The flexural strength of this press restoration is >500 MPA; FAR BETTER than what was available under the U.S. patented product! I am very excited to be working with this new material, as well as the Jensen zirconias, to produce life like restorations!